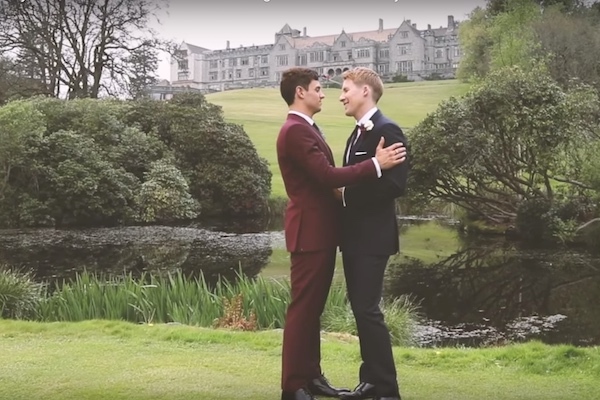 Tom Daley invited the world to his wedding celebration with Dustin Lance Black in a special video uploaded to his YouTube channel. Daley, 23, married Black, 43, on May 6 at Bovey Castle in Devon. The video shows the couple getting ready for their nuptials and describing why they fell in love with each other.